Here you will find a list of products, tools, and services that I personally use or have used in the past for all of my online businesses. I still use almost all the tools on this page, because they are great and they have proven to be the best options for me and my online projects. I recommend you try them too. Affiliate disclosure: Yes, these are affiliate links, and I do earn a commission every time you buy something through my links. But you never pay more for the products anyway and most of the times you even get some huge discounts and bonuses for using my links, so yeah I just wanted to make this perfectly clear. Bluehost is a good web hosting service specially for people starting out with online marketing. It’s very easy to quickly set up a blog using WordPress and BlueHost. 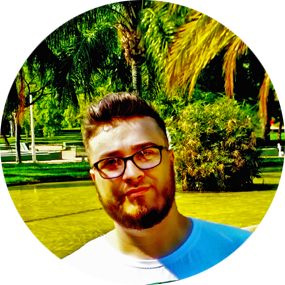 Check out a guide I did on how to create a website in 15 minutes, if you need help with that. There are over 2 million websites that are hosted with Bluehost, and they are at the top of web hosting companies when it comes to the number of users. In the end I recommend them because it’s a newbie friendly service that has great prices and even gives you a free domain name and SSL certificate, which others don’t. SiteGround is another top rated web hosting service that I obsessionally use. It’s also very easy to set up a website with them, and they are also very cheap. One key difference between Bluehost and SiteGround is that with SiteGround you can pay monthly and not have to pre-pay for a whole full year as with Bluehost. Their support team is also fantastic. Vultr is a cloud hosting service, that’s more targeted towards people that have a website with a lot of traffic and they need a cheap VPS to handle it all. Listen, Bluehost and Siteground are great hosting companies, but they are more targeted towards beginners and website and blogs that don’t have thousands or even hundreds or millions of website visitors every month. If you plan on paying for traffic for example if you want to build an AdSense Arbitrage website, or if you want to run CPA and other affiliate offers and send paid traffic to them, you need a good VPS (virtual private server) that can handle all of that traffic. This is where Vultr shines, they have amazing prices and great performances, they simply beat all the other VPS providers on the market currently by offering amazing server setups at insanely cheap prices. I have a lot of AdSense arbitrage websites and CPA landing pages hosted with them & they are awesome. 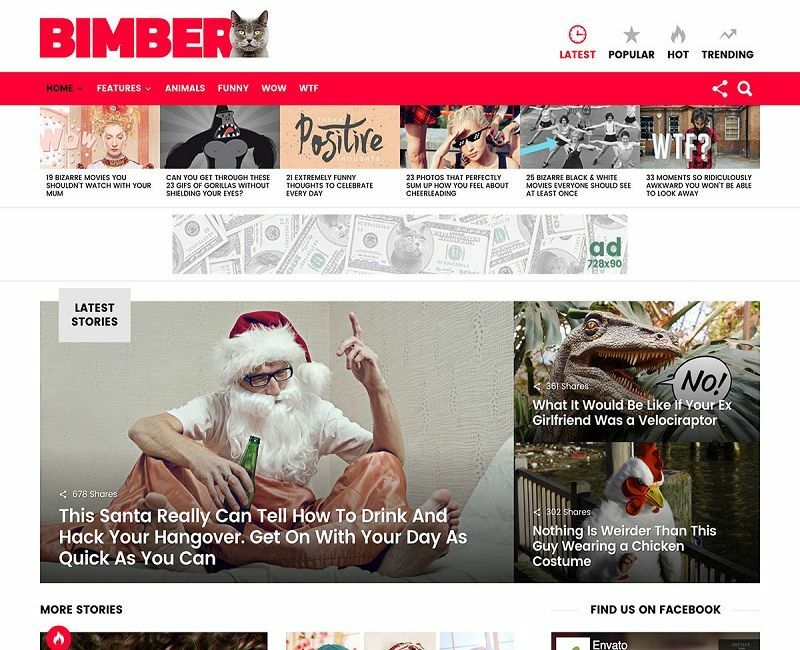 Bimber is a premium WordPress theme that is great if you want to build a viral, news or magazine website. It’s perfect for sites that are monetized with ads, specially if you do AdSense arbitrage. It has over 8000+ sales and a rating of 4.85 out of 5, so you know it’s good. It constantly gets new updates and demo styles (ready made for you website designs and layouts). People are very satisfied with this theme, myself included. 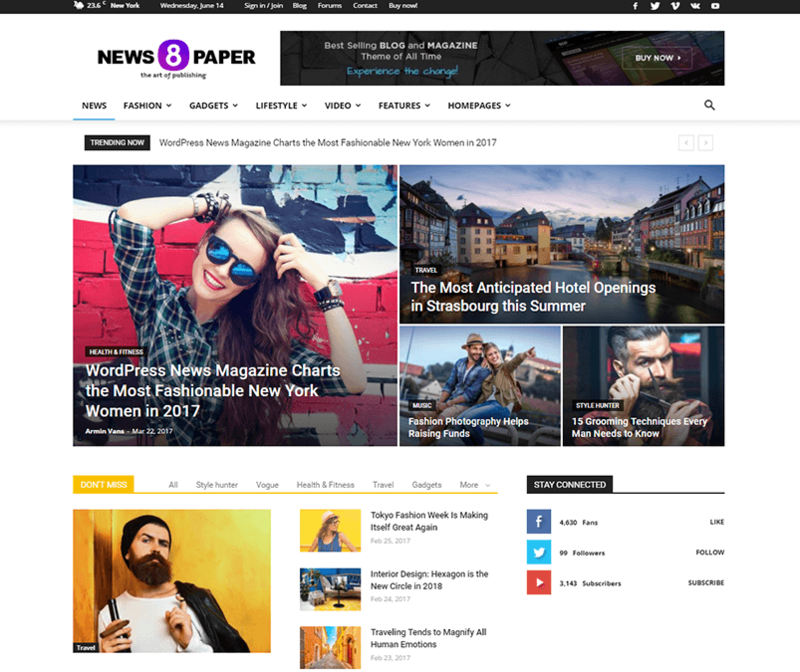 Newspaper is another great premium theme that you can use if you plan on creating a news style or magazine website. 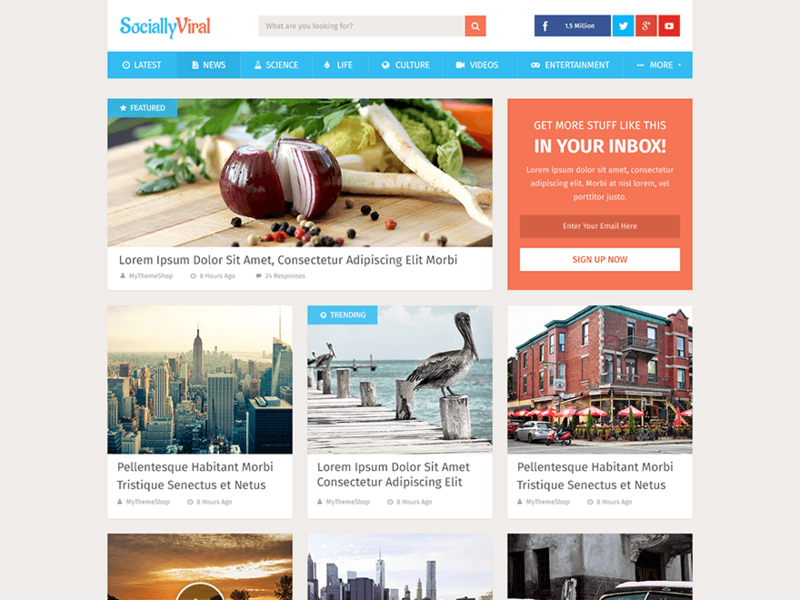 With over 75000 sales, it is the most sold news WordPress theme of all time on the Themeforest marketplace. It also has a 4.85 out of 5 stars rating, and a great support theme. It receives constant updates from the developing theme, and they always add new features and solve existing bugs or issues. As its name suggests, SociallyViral is yet another viral style WordPress theme that is perfect if you’re planning to start a website in this category. You don’t actually have to use it for a viral website, in fact you can use it for any niche blog that you might want to start. It’s very easy to use, and to set up, and again this is another highly rated theme. It doesn’t have as many features maybe as the above 2 themes, but it’s still great, especially if you don’t want to mess around with too many settings. 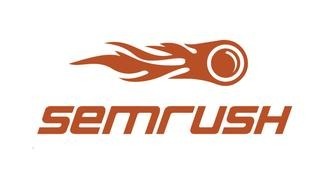 SEMrush is a great SEO service that allows marketers to research their competition, their website rankings in the search engines, find backlinks, keywords and more. Basically, you can use SEMrush in multiple ways, one of them being that you can spy on your competition and see what they are doing, from what sites they are receiving backlinks, what keywords they are ranking for, etc. You can use this insane amount of data to your advantage and beat them at SEO. Another great way to use SEMrush is to uncover profitable keywords that you can try and rank for your website. It will show you the level of competition for each keyword, the average CPC that people pay in AdWords for example for that keyword, and more good stuff like that. More than 3 million marketers are using SEMrush, and I’m one of them. To keep this short, if you want to get serious about SEO, you need to try them out. 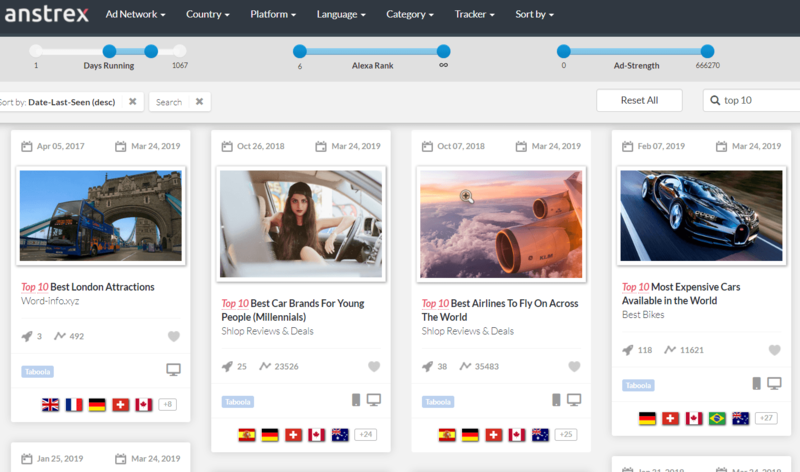 Anstrex is a leading native ad spy & research tool that you can use to gain an immense advantage over other online marketers. You can save a lot of money and time by using Anstrex. You no longer have to guess what kind of CPA and affiliate offers are good to run, or what type of ads and content to create for your AdSense arbitrage website. They spy and gather data from 27 ad networks (including all the top native ad networks like Taboola, Outbrain, RevContent, MGID, Adnow, and more). This is double or triple the number of networks that you can get data from. For example, other native ad spy tools only gather data from 7 to 13 ad networks. So this is huge. They have over 10 Million ads collected into their database, and they gather ads that are advertised in 33 countries, again surpassing other spy tools like this by a lot. One of their best feature that they have is the ability to download the landing page that is used for those ads, meaning that you can basically “steal” other marketers ideas and the landing pages that they are using to promote their CPA and affiliate offers. This is an insane feature that not many native ad spy tools out there can offer. Best of all? The pricing. Anstrex starts at just $39.99 per month, which is the cheapest out of all the spy tools out there. I’ve been using them for over 2 years now, and they have saved me thousands in ad spend. 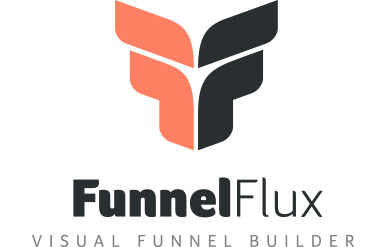 FunnelFlux is the easiest affiliate marketing and ad tracking software that I have ever used. Why? Because it’s all drag and drop. I remember the early days of Prosper202 and CPVlab, they where clunky, had ton of bugs and were very complicated for a newbie to use. These days, trackers are much simpler and easier to use than before, and FunnelFlux is the easiest out of all of them. You need a good tracking software if you’re paying for traffic, otherwise, you’re simply burning your money. Without tracking you can’t know key details about a campaign, such as: what keywords, ads, banners or landing pages convert the best. You can also easily see details about the traffic you’re buying from any ad network out there, such as what publisher, website, or widget ID makes you money and which one doesn’t. FunnelFlux also has the option to host the tracking software on your own private server (such as a Vultr VPS), something that most trackers these days aren’t offering. This is great if you want to keep all of your data private and under your own control. Redtrack is a very affordable tracker that you can use if you can’t afford FunnelFlux. It’s not as easy as FunnelFlux because it doesn’t have drag & drop, but it’s still fairly easy to setup a campaign. For a cloud-based tracker, they have some great prices, which are much lower than other cloud trackers out there, and this in my opinion is their biggest selling point. It comes of course with all the features a tracker should have, and also has great support.